Documentary Movie Party! Fats Waller! 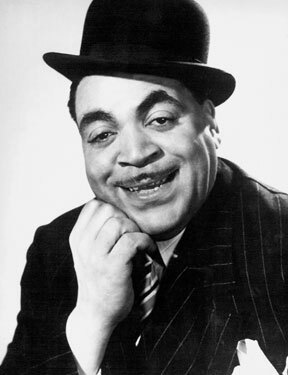 A four part documentary about the fabulous Fats Waller! An American Original, he inspired a generation of performers following him and lived the Carefree Life. One of our Greatest Entertainers.